The Internal Audit department's organization chart can be accessed here. The Internal Audit department charter was originally adopted by the OCPS School Board on July 29, 2003 and most recently revised on December 11, 2018. Ms. Lindsey is a CPA and a Certified Government Auditing Professional. She has a bachelor’s degree in accounting from Florida Southern College and 40 years of auditing experience. She previously worked in public accounting with Ernst & Young LLP and then served as Chief Financial Officer for the Greater Orlando Aviation Authority for five years. She is a member of the AICPA, FICPA, IIA, ALGA, and FGFOA, and she serves as a judge for ALGA’s Knighton Awards Program. Mr. Aponte Santiago has a Bachelor's degree in Accounting from the Inter-American University of Puerto Rico. Prior to working for Orange County Public Schools as an Information Technology Auditor, Mr. Aponte Santiago worked for 8 years with the Office of the Comptroller of Puerto Rico in the same role. He is a member of the IIA, ALGA and InfraGard. Ms. Ings has an MBA in Accounting from Keller Graduate School of Management DeVry University. Prior to working for Orange County Public Schools as an Internal Auditor, Ms. Ings worked as an Auditor for the Department of Defense Office of Inspector General, The Naval Audit Service and as a teacher with Orange County Public Schools. She is a member of the IIA and ALGA. Ms. Johnson has a bachelor’s degree in accounting from Florida A & M University and more than 40 years of auditing and accounting experience. She is a member of the IIA, FASBO and ALGA. Mr. Roberts is a Certified Internal Auditor. 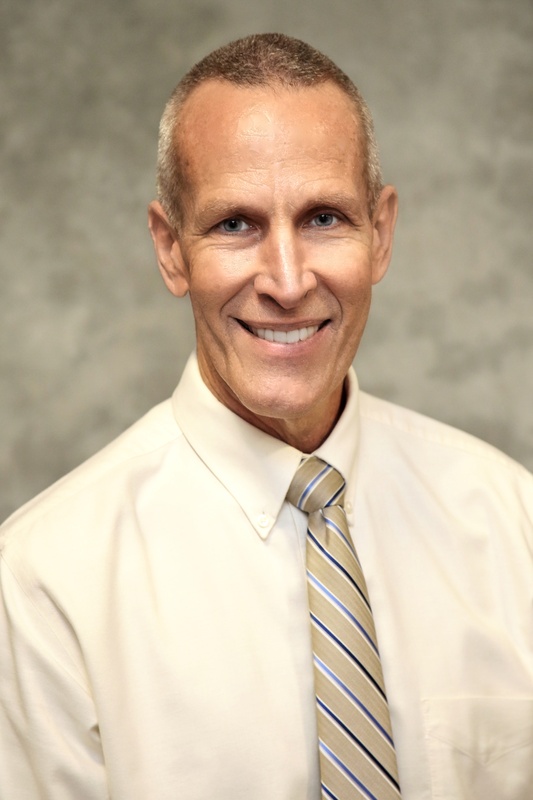 He has a bachelor’s degree in Business Administration from the University of Central Florida and more than 25 years of auditing experience. He is a member of the IIA and ALGA. Mr. Skjersaa is a CPA. 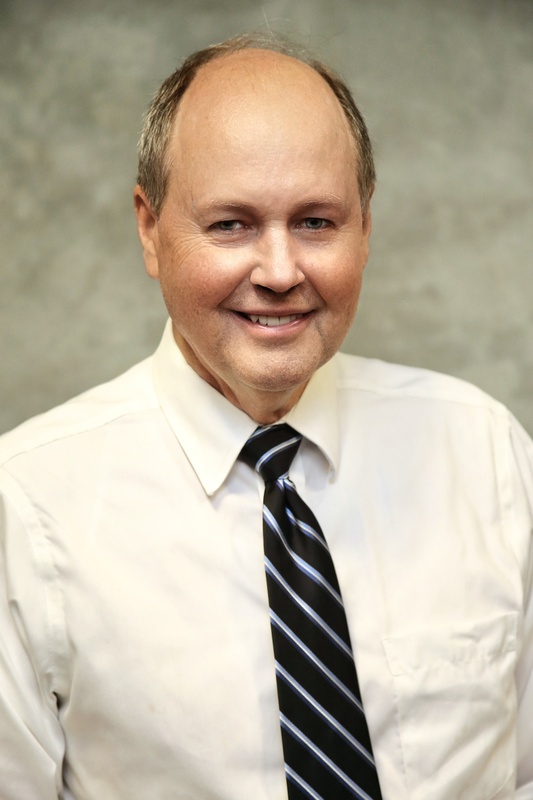 He has a bachelor’s degree in Business Administration from the University of Central Florida and more than 30 years of accounting and auditing experience. He is a member of the IIA and ALGA. Ms. Vyas is a Certified Internal Auditor and is Certified in Risk Management Assurance. She has an MBA from Sullivan University and a bachelor's degree in financial accounting and auditing from the University of Bombay, India. She has more than 10 years of internal audit experience and is a member of the IIA and ALGA.